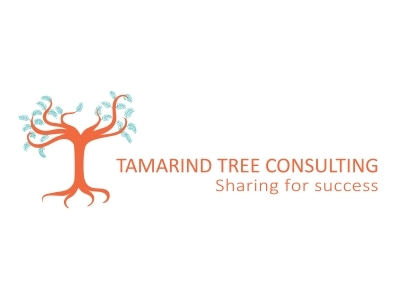 Tamarind Tree Consulting Ltd provides process improvement, quality management system support and training, lean six sigma projects and training, and part time technical management support for SME’s. SME’s often have the greatest need of process improvement with the least access to the necessary skills and experience. Tamarind Tree Consulting Ltd was set up to support northern SME’s with improving efficiency. This achieved through a combination of training, specific projects and part time technical management for the business. I am a lean six sigma master black belt which means I have the skill and experience to help you to reduce cost and improve lead time through assessing your process and improving the way materials and information flow through your business, resulting in improved process effectiveness and elimination of tasks that do not add value to your business. In addition, Tamarind Tree Consulting Ltd provides support for ISO9001 systems. Gap analysis and transition from ISO9001:2008 to ISO9001:2015 is supported, in addition to improved integration with current business needs. It is vital to understand how the growth will be funded, and determine the vital few actions to succeed. Businesses grow by retaining existing customers and attracting new ones, so this understanding enables the business to achieve both aims. Lancashire has a great balance of manufacturing and service infrastructure that enables businesses to thrive. Excellent transport links both to the rest of the UK and continental Europe ensure that the region is an excellent location for distribution of goods and services. There are some outstanding academic institutions in Lancashire that can support new developments and promote innovation. I believe in the potential of Lancashire to become the heart of the Northern Powerhouse. Boost provides an essential service to promote growth through structured analysis and targeted resources for support.